Suriya fulfills his fan's request !! 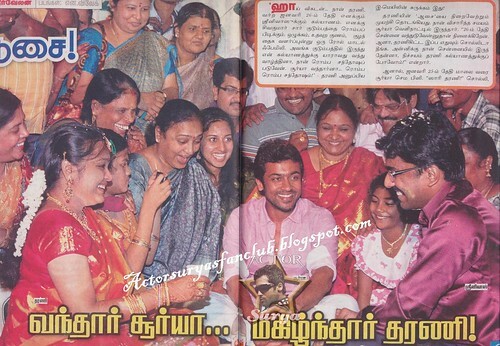 Surya fulfills one of his fan's request by attending her wedding. 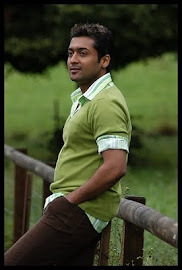 Surya as Anwar Basha in 7am arivu !! Sonam or Sonakshi in Surya's Matraan? Why suriya couldn’t commit ‘Nanban’?